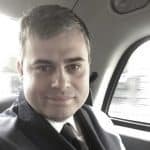 When you think everything was done and there is not much left to do in the perfumery market, you realize that some fragrance houses do not see it this way. When you stay true to your commitment to creation and do not get influenced by trends, you start building an unique universe and only beautiful creations can come from it. 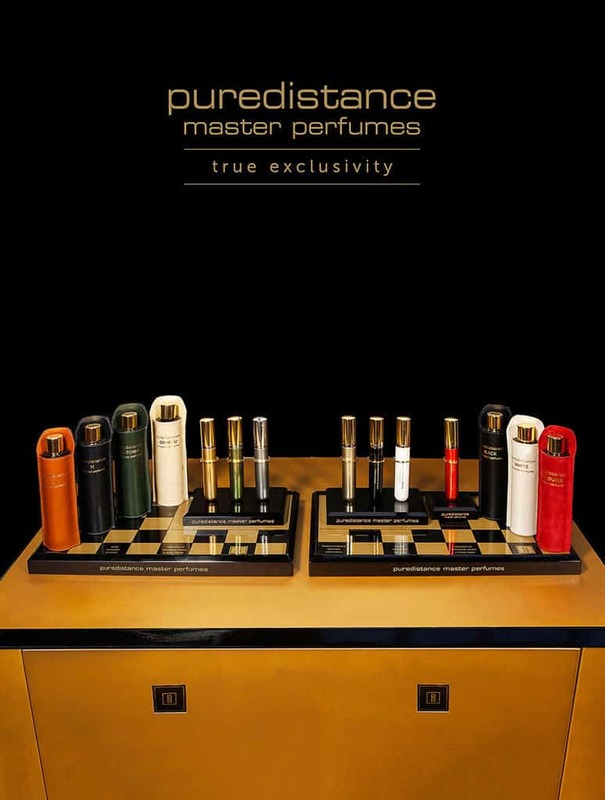 Puredistance is an amazing Fragrance house that since 2007 has been astonishing us with true daring creations. 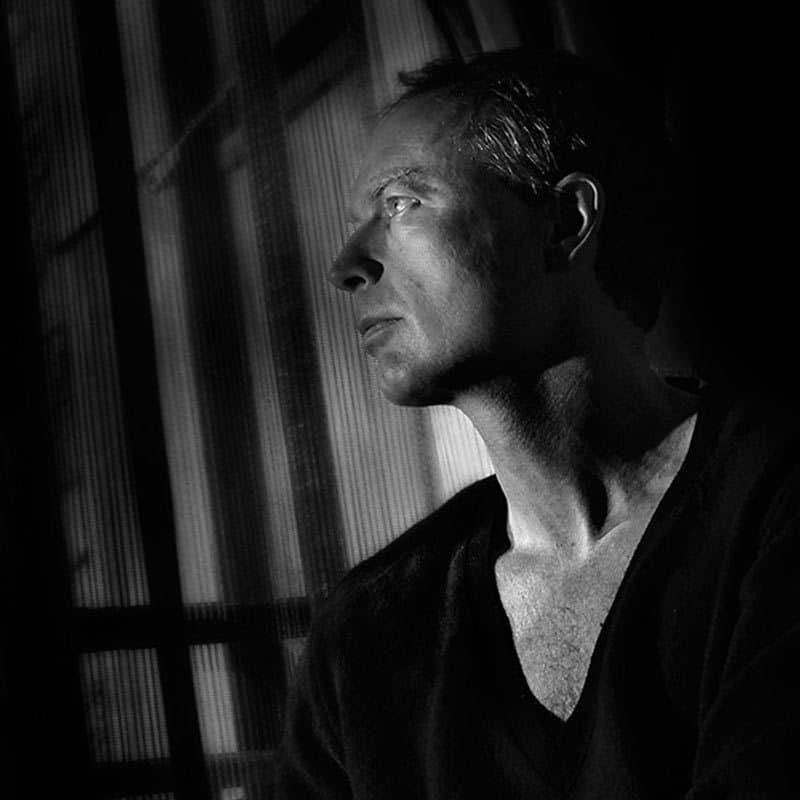 The luxury level is at its maximum and we can only congratulate and follow closely Jan Ewoud Vos, the founder and the creative spirit behind Puredistance. Puredistance was founded in 2008 by Jan Ewoud Vos in the Netherlands. Their main offices are in the city of Groningen. Installed in a historical building, Mr Ewoud Vos gathered a team of creative people who will give the essence of Puredistance universe. What is remarkable with every creation done by Puredistance is the fact that in every single detail, they go for the best, the most precious, the rarest, the finest … possible. So each creation is purely a little miracle in perfumery. 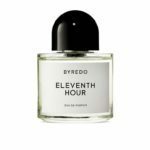 Perfumers have completely freedom to create, which basically is something that does not exist anymore or at least not so often. 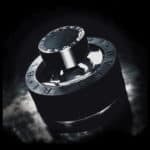 Puredistance is one of the most exclusive Perfume Houses in the world that offers only Pure Perfume Extrait. They put all their passion and energy into the making of one truly beautiful Master Perfume at a time. Not just another perfume, but a Perfume with a soul and a signature. 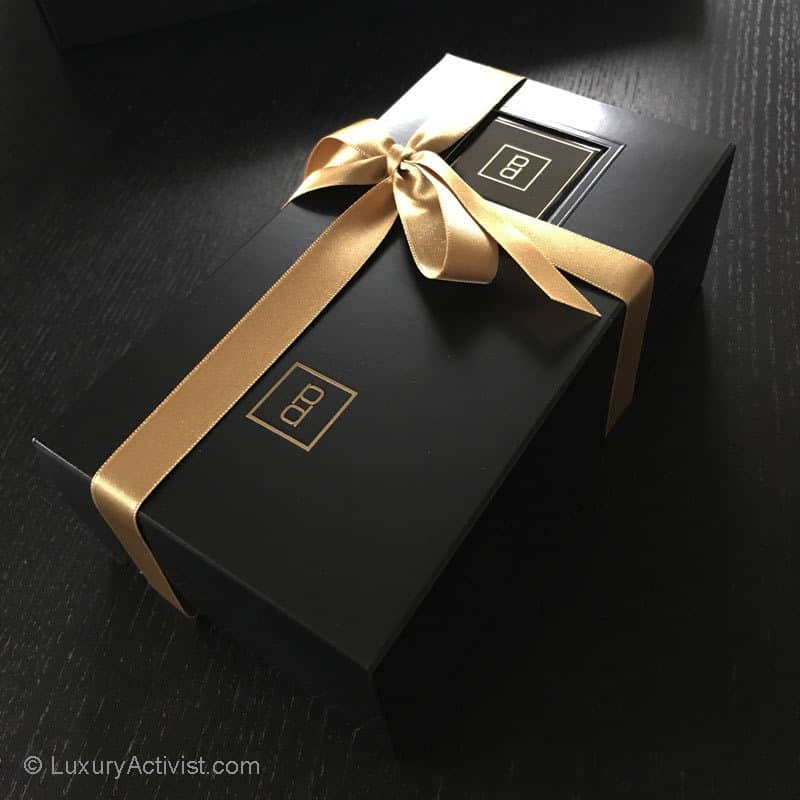 When you discover the creative universe of this brand, it is like discovering a hidden treasure, something precious coming from another time, past or future… hard to say. It is simply beautiful and they never compromise in the quality and the details of each creation. 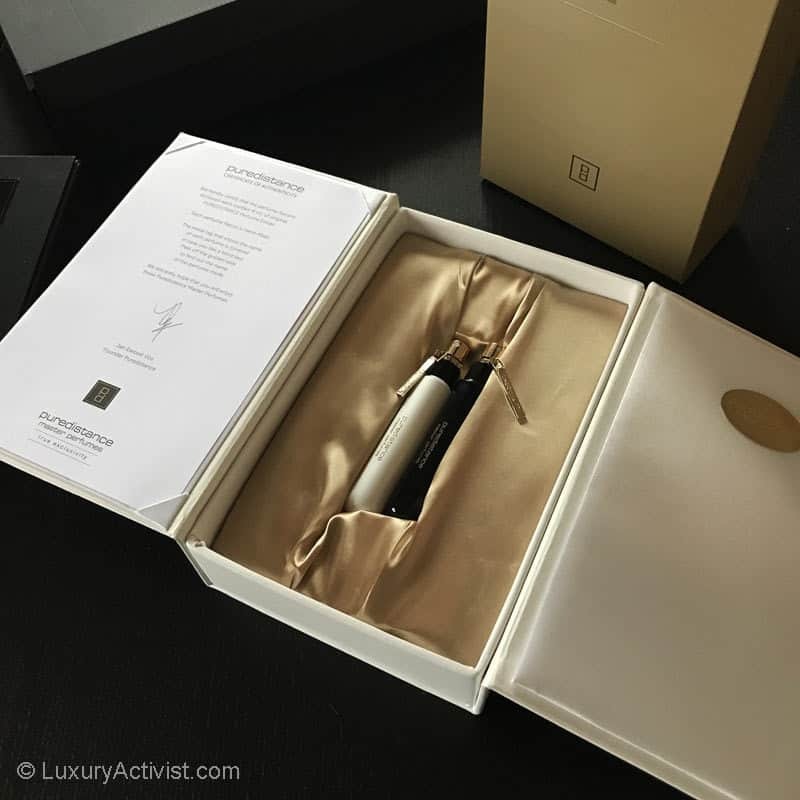 At LuxuryActivist, we have been following Puredistance for several years and each creation is a new adventure. All beautifully done with fragrances you can die for. What can we say about Puredistance creations? Jan Ewoud Vos gathers the best noses around the world, located in Paris, London or New York, to bring to live an amazing fragrance collection. More than 10 years of beautiful creations with eight perfume, all extrait level. It is as unique as beautiful. True perfume lovers will be seduced by this work. 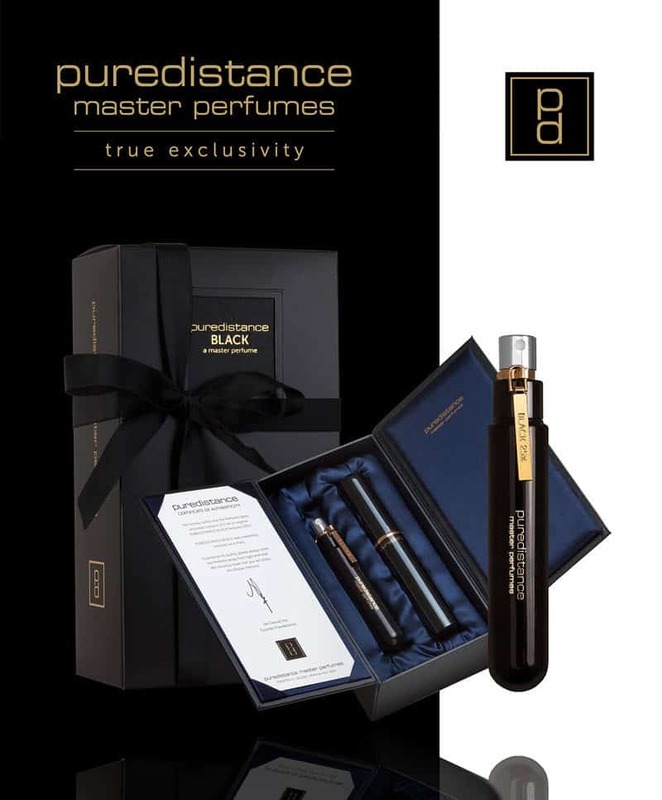 If during this holiday season you wish to discover a new amazing fragrance house, you definitely need to dive into Puredistance amazing universe.